Taking the opportunity to jump around in the timeline covering a nine year period, Freed uses this technique to masterfully flesh out backstories and events that become key to the central characters and plot. It turns out to be quite the clever way to handle the unfamiliarity of the central figures, as it gives the reader the chance to buy into the history of them. Freed also takes a different tone from recent canon novels, and his style sits alongside Karen Traviss’ Republic Commando novels and Michael Reeves Medstar duology. We can also perhaps view it as a precursor to Rogue One as it certainly fits the tone director Gareth Edwards described at Celebration Anaheim. 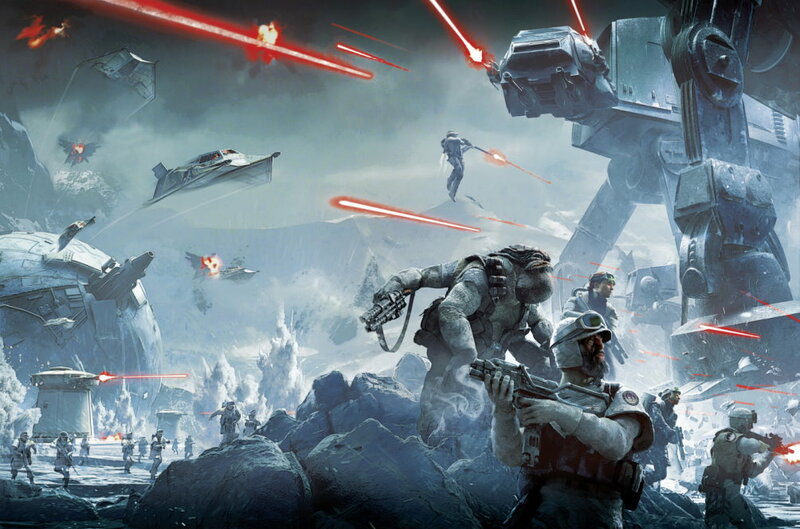 The titular infantry unit in introduced as it enters combat on the streets of a outer rim world. It’s a scene that fast, fun and immediately highlights the down and dirty nature of conflict minus the Force. There is a level of ruthlessness that is not often seen in Star Wars. Sargent Hazram Namir is the central character, an extremely cynical yet loyal to the last commander, if perhaps weary to the conflicts he continues to face. His team are a motley crue; whom connect with Namir in differing ways but whom remain somewhat detached from the core essence of the book. One character, Roach a new member to Twilight Company, plays the role of explaining and experiencing the team for the first time for the reader. It’s a simple approach to engaging the reader in the team, but it works. Nien Numb also makes another new canon appearance, this Sullustan certainly gets around! Perhaps surprisingly it is not the crew of Twilight Company that lead this novel, it is the Imperials that impact upon the book more. Let’s look at a few of the key figures. SP-475, or Thara Nyende to her friends, is a female stormtrooper stationed at the garrison on Sullust. She has an interesting balance between aiding the locals, and enforcing Imperial duties. Over the course of the novel she moves more towards the Imperial doctrine and becomes a very proud servant and believer in Imperial rule. It is fascinating to see the story told in this way, the rising Imperial propaganda and the positive reaction towards it. It feels fresh to Star Wars story telling, and a bold departure from the norm. Filling a similar mold to Thara in his apparent honourable behaviour was Captain Tabor Seitaron, a traditional war-horse type leader. He is of a different age group, and somewhat a reluctant leader but again I can’t help but like and understand his Imperial beliefs. I know this is wrong, but Freed plays all the right notes to make you sympathize and understand why they are part of the Empire. It’s a masterstroke in characterisation. A welcome departure from normal Star Wars characters was Everi Chalis, a former head of the Empire’s Military Research with connections to A New Dawn’s Count Vidian, she is an encyclopedia of Imperial history, politics and tactics. All the information stored and computed in her head, she is of unspeakable worth to both the Empire and Rebels. There is a wealth of pages spent on fighting in the novel, this won’t suit everyone, but the truly wonderful characters Freed has created steal the novel. For a first time novelist Freed does a remarkable job weighing the novel between plot, character, and action. I particularly enjoyed the level of cynicism employed in analysing the Rebellion, and how it can impact upon the Empire. 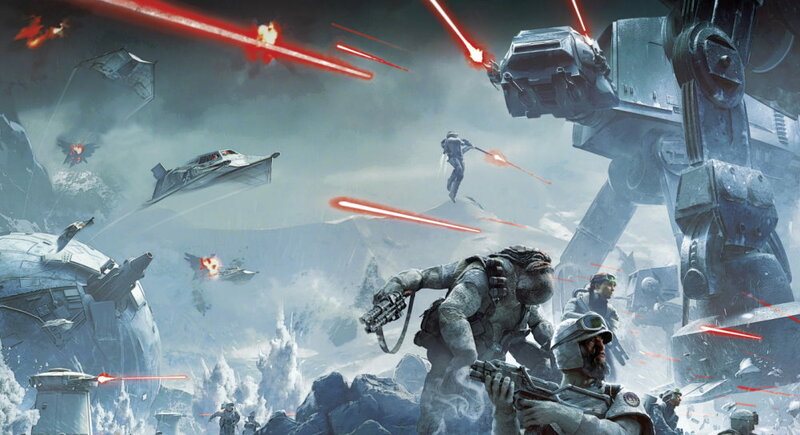 We are of course at a point in time just after the Battle of Yavin, the Rebels first victory of significance and the novel takes us through the Battle of Hoth as the Empire tries to destroy the growing Rebellion. A novel that ties in a video game based on a sci-fi film shouldn’t be this good. “It’s true. All of it. The Dark Side. The Jedi. They’re real…” and often the central story, but with true warfare taking front and centre some new stories can take prominence. This is not a novel of epic dogfights or elegant lightsaber battles, this is military sci-fi action at is down and dirty best. 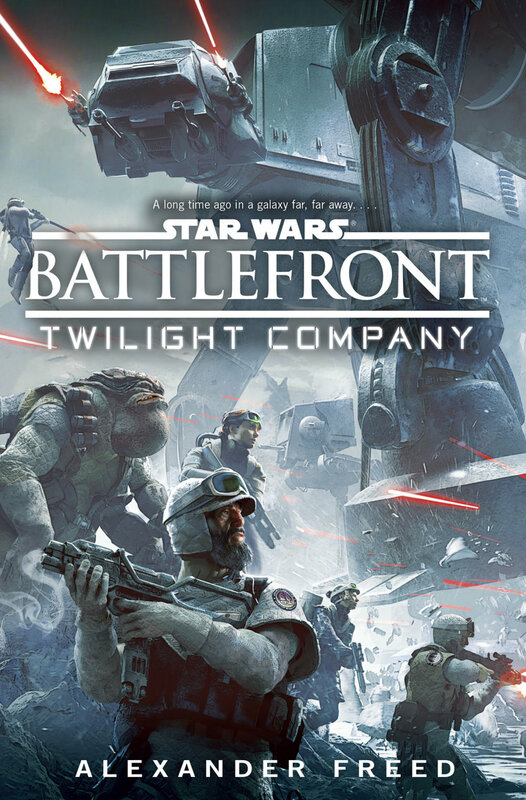 The Twilight Company proudly have the motto of “Twilight Survives;” I can only hope that so does Freed’s work in the Star Wars universe as this book screams out for a sequel! Many thanks to Random House for the advance review copy.